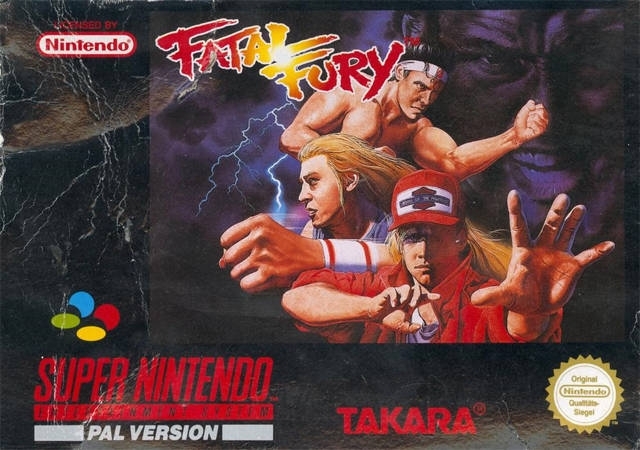 Released in 1991 and one of the longest-running series in the fighting-game genre, this title introduced players to Terry Bogard, Andy Bogard and Joe Higashi. Select one of the three and visit many locations as your chosen fighter engages in numerous street fights around the fictional city of South Town. 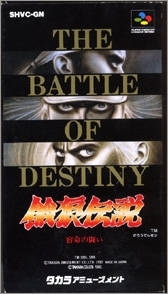 If you're good enough, you'll eventually take on Billy Kane and then his boss, the notorious crime lord Geese Howard. 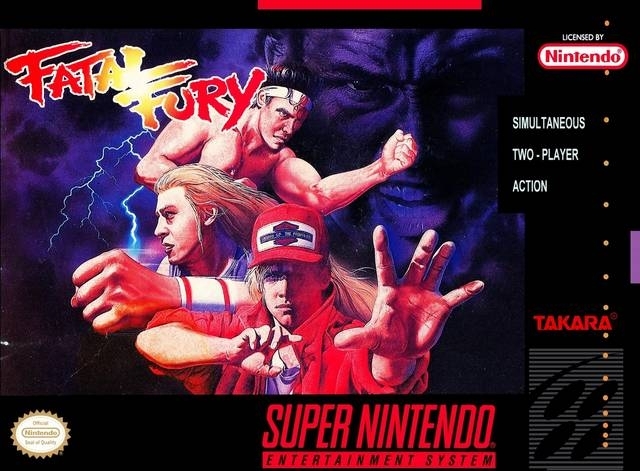 Use each fighter's own finishing maneuver and battle in two different planes on the screen, one in the foreground and the other farther away in the background. 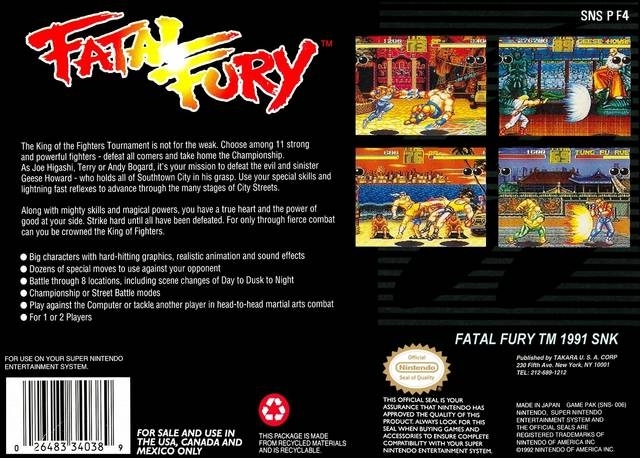 The game also features a two-player mode that is well known for its unique setup, which allows fighters to both fight and help each other. Do you have what it takes to win the King of Fighters tournament?